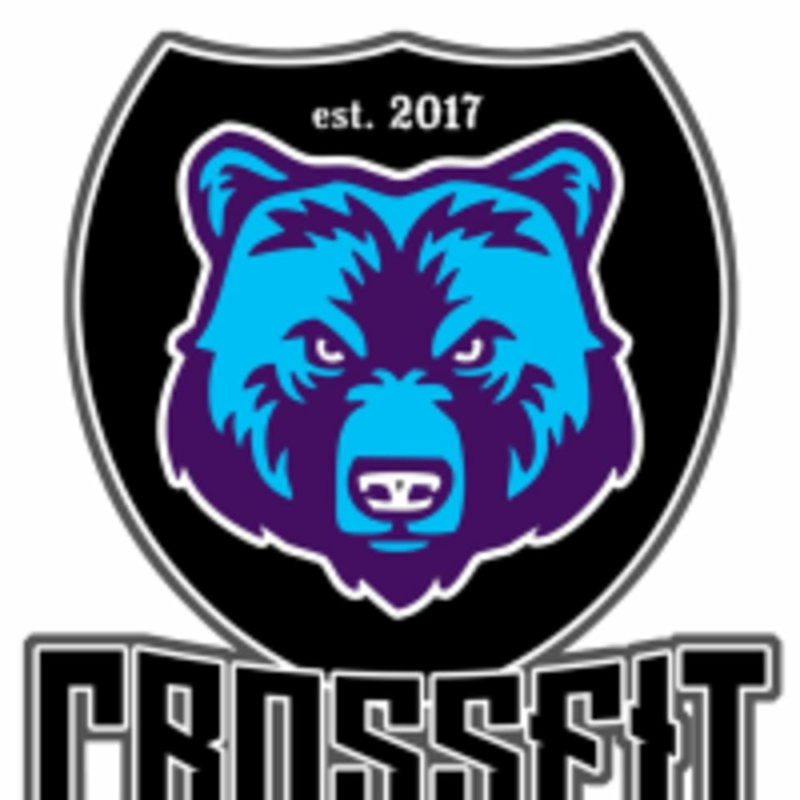 Start taking classes at CrossFit Ho'ola and other studios! CrossFit Ho'ola offers CrossFit, mobility, nutritional planning and personal training. Instructor was super helpful being my first time doing CrossFit and helped explain all the routines . I’ll definitely be back! This was my third time here. It’s hard, but I really like it. Each day is different and the owner and his wife are so nice. All fitness levels can come and get a great workout. They have an area for my 4 year old to play with toys, a mini tramp and a smart TV and it’s FREE. If I had the strength to go again tonight I would, but my arms are like jello! I can’t wait to go back, even though I’m so freakin’ sore!